Don’t want to move to 10 yet? 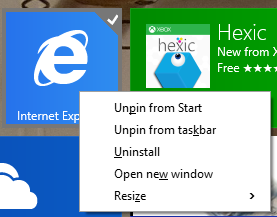 Like Windows 8.x but want some of those cool features? 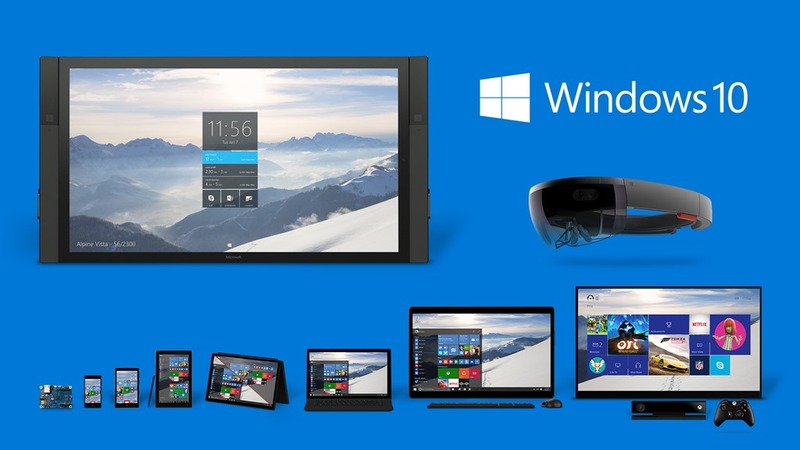 Read on..
No doubt, you are aware that Windows 10 has been released and adoption is going at a NASCAR pace. 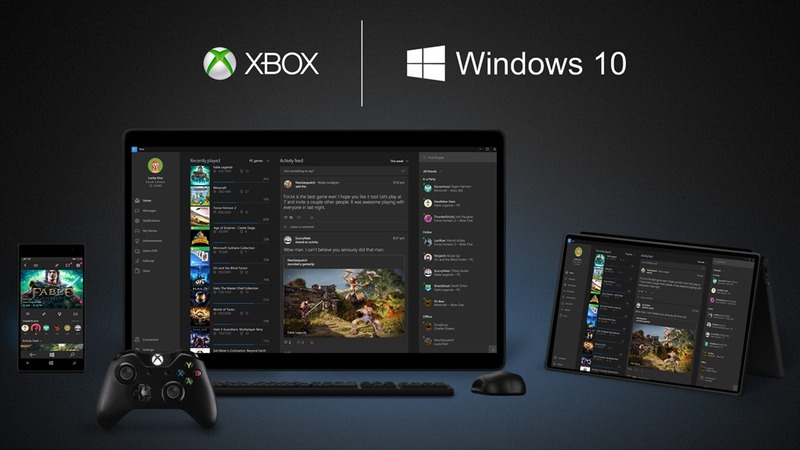 But, you’ve heard the privacy concerns surrounding the new operating system. While those concerns are unfounded, you may have reservations nonetheless. And, you may think, Windows 8 is working well, why should upgrade and run the risk? Well, there are lots of great reasons to upgrade, there’s really no hurry. You have a year to get the upgrade for free (after which, you will, presumably, have to purchase the upgrade.) SIDENOTE: if you do upgrade now, or a year from now, you are not going to have to continue to pay after that year, the copy is yours for the life of the machine you’ve put it on. 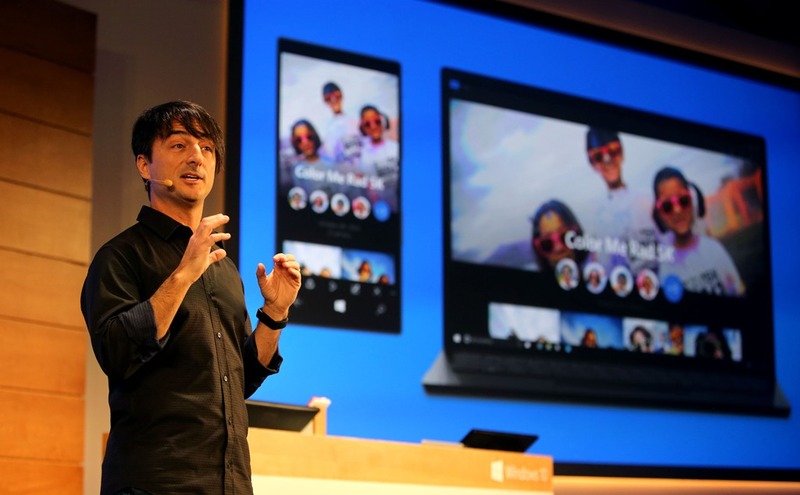 Windows will not become a subscription service. So, if you choose not to upgrade Windows 8, but want some of those cool Windows 10 features, don’t worry, you can get some of them and make Windows 8 work more like Windows 10. First thing you will need to do, however, is go to Stardock. com and purchase the Start8 program and ModernMix. They are cheap and you will be happy that you got them. ModernMix allows you to run the Windows Store applications in a window instead of full screen, a behavior that is common in Windows 10. Your Modern apps (also known as Windows Store or Metro apps because Microsoft would not make up their minds) will now have minimize, maximize and close buttons in addition to a title bar, just like in Windows 10. 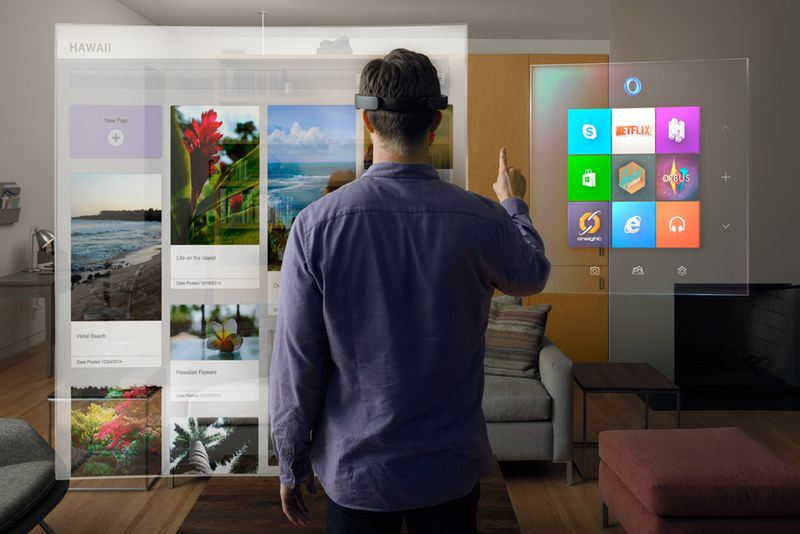 Start8 adds back the traditional Start menu you loved in Windows 7 and below. 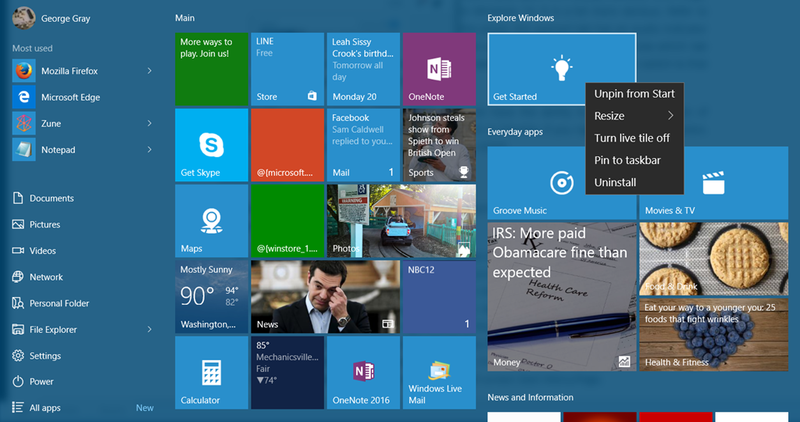 In addition, it lets you customize it to look like Windows 7 or incorporate tiles, like Windows 8. 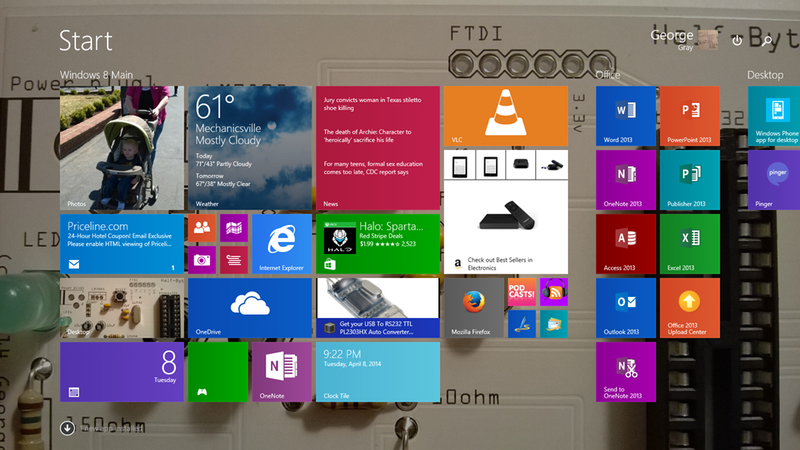 Choosing the Windows 8 look will make it work more like Windows 10. 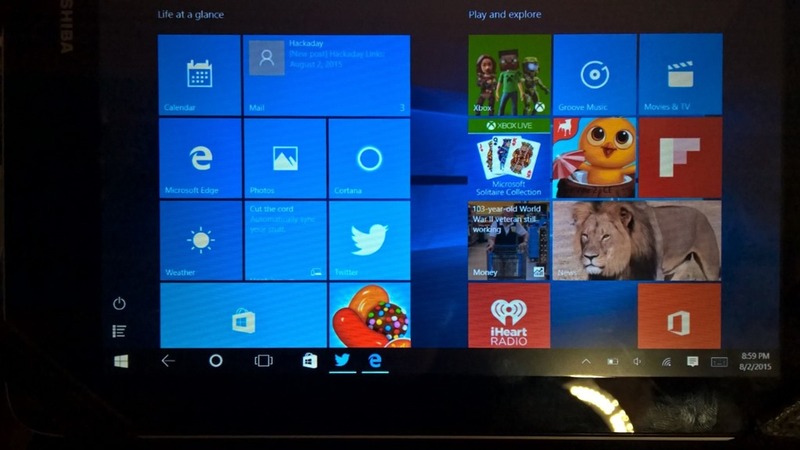 Start8 allow you to boot to the desktop, a feature included in Windows 8.1. You can do so in the Settings for Start8. In Windows 8.1, click the Desktop tile to enter the desktop if you are not already in the desktop. Right click the desktop and select properties. Click on Navigation then ‘Go to the desktop instead of Start when I sign in’. This is enabled by default if you use a non-touch device. Windows 8.x hides many traditional desktop icons. You can restore them using the control panel. Right click on the desktop, select Personalize, Change Desktop icons, select the icons you want to show or hide and click Apply, then OK. These are the ‘biggies’ to make Windows 8.x look and work more like Windows 10 without actually installing the new operating system. There are other things you can do, but they, too, involve purchasing software. 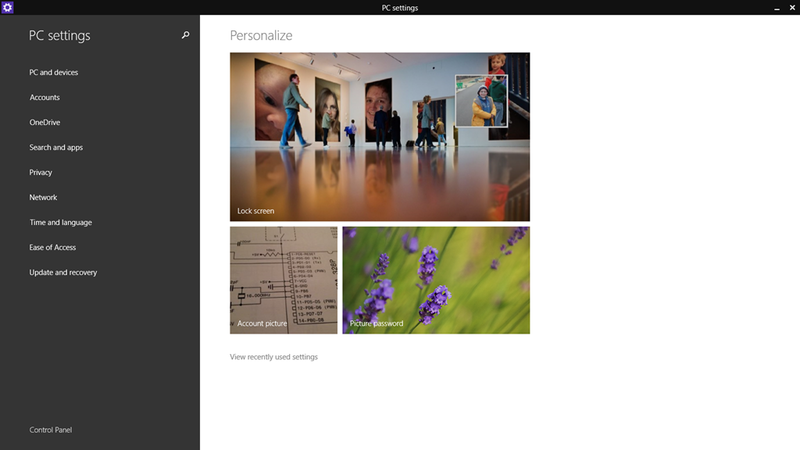 Decor8 gives you many of the same customization features on the Start screen that Windows 10 has, including the ability to change the background. Of course, the best way and cheapest for now is to just upgrade. But, until you do, you can do the above steps to get the next best experience. 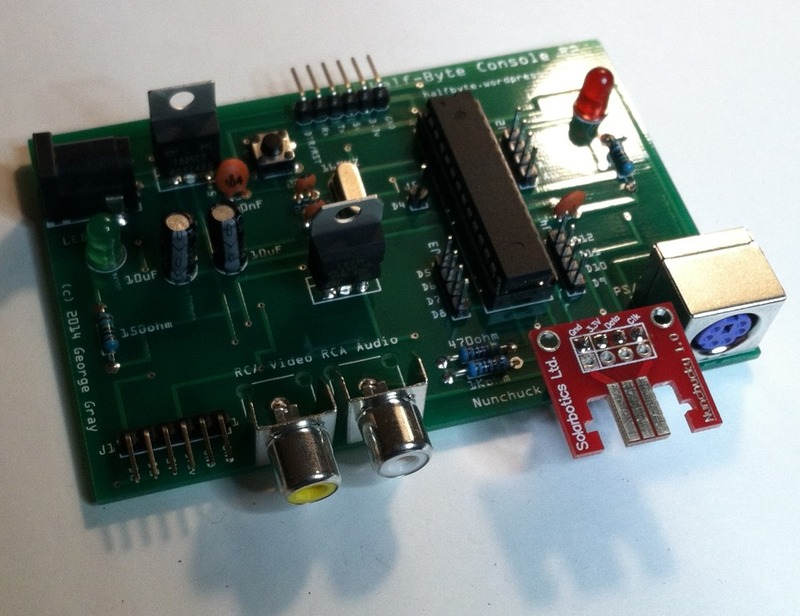 So, after I posted this article, I was reminded of Classic Shell. Classic Shell does exactly what its name implies: it restores Windows back to the way it was in Windows XP and 7. It brings the OLD Start Menu back from XP, 2000/ME or 7. It also makes Explorer work more like XP’s Explorer than 8 or 10. So, this may be an excellent choice for someone who wants to really remain in past version of Windows and doesn’t want the more modern eye candy. It does not really fit with the spirit of this post, however, it may appeal to you anyway. It is freeware, but the author wouldn’t turn down a donation. You can go here to check it out. In 2014, one of the things that Microsoft did, to push Windows 8 and Windows 8 devices, was to offer up a ‘zero dollar’ (i.e. NOT FREE) version of Windows for devices that are under eight inches. This move did more than just give manufacturers a ‘zero cost’ version of Windows, it opened the flood gate on small Windows devices. Now, this is a FULL version of Windows, no strings attached. Well, ok, you have BING as your default search provider, but, you can change it if you wish. 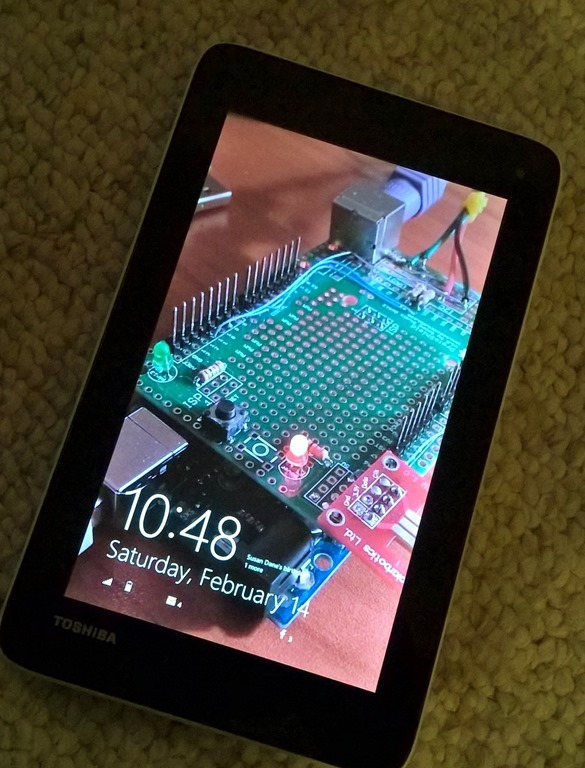 Among the devices introduced was the Toshiba Encore Mini Tablet. 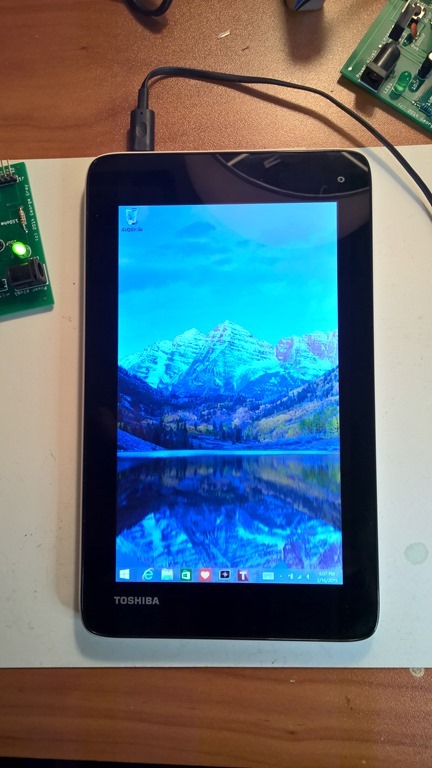 This is an Intel Atom powered, seven inch tablet. It has 1GB of RAM, 16GB of storage (of which about 10GB is available), WIFI, SD Micro Card slot, USB connector and stereo sound. 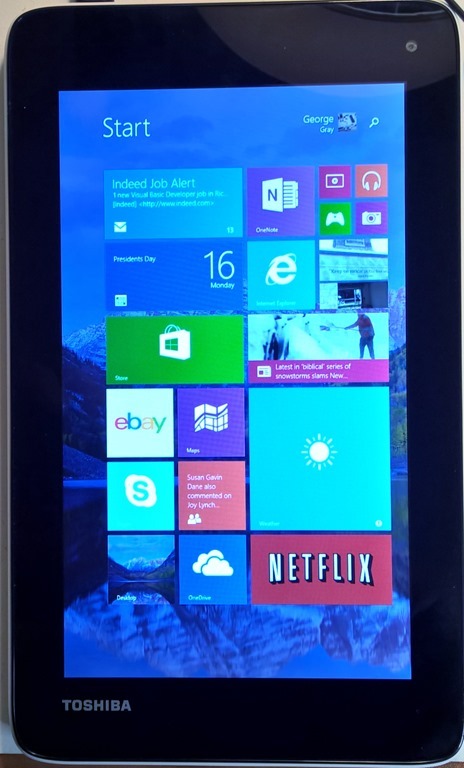 It runs Windows 8.1 with Bing and costs $99. If you shop, you can get it for about eighty-eight dollars. Unboxing the unit was quick, there’s not much there: the Tablet, two booklets, an addendum, the USB cable and…that’s it. NO POWER ADAPTOR was included. I suppose they cost too much. The manual suggests PLUGGING IT IN TO YOUR COMPUTER to charge it. Or, use the Toshiba branded wall wart, that you have to purchase separately. In reality, pretty much any USB charger will work. My unit was DOA, so I had to wait to charge it. Once charged, it took a few minutes to set it up. I entered my Microsoft credentials and everything was setup for me: my mail, favorites, even recent browsing history. OneNote synced fairly quickly as well. I specifically told it NOT to sync my apps as I don’t have that much storage and did not want ‘muddy’ it up. While the device comes with Office 365 Personal, I already have a subscription, so I have not set it up. Overall, the performance is about on par with my Asus Tablet. For some things, it seems a bit faster and for others, much slower. Graphics performance is abysmal, but I won’t be playing games on this thing. Well, not anything demanding, anyway. 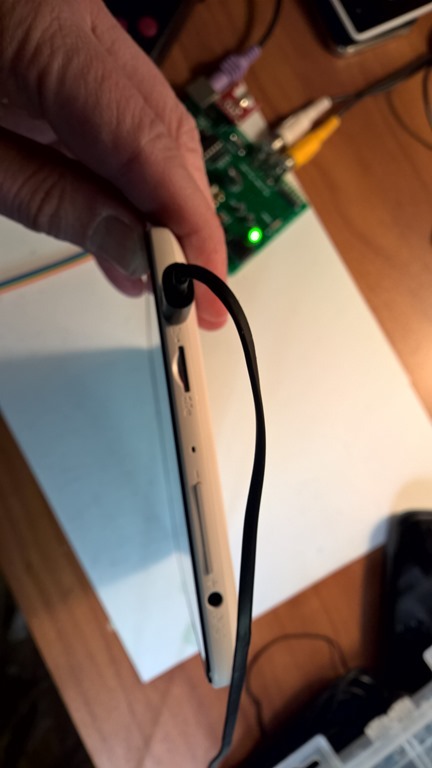 Audio is MUCH better than on my Asus-I can actually hear it. What a concept. One thing I have noticed is that the Windows Desktop (aside from being an antique) just is not suitable for this size. I think Microsoft made the right choice for Windows 10 by doing away with the desktop for devices of this size or smaller. It simply does not scale properly. Icons and links are way too small, I found myself tapping on one thing, or, so I thought, and something else happens. At 1280 by 600, on a seven inch screen, it is just too small for Windows desktop. WiFi performance was good, but I found that it, frequently, drops the WiFi connection. I am guessing it is a driver issue. Battery life is also not that great. iPad Mini gets about nine hours whereas this thing get, maybe, seven hours. It also charges very slowly. That initial charge took nearly eight hours. It has taken about six hours to fully charge since then. Now, to be fair, that first charge was from the computer, which charges my phone slowly as well. The second and subsequent charges have been on my Nikon Lumia battery charger. Your mileage may vary. The camera? It’s horrible. Nothing more to be said. 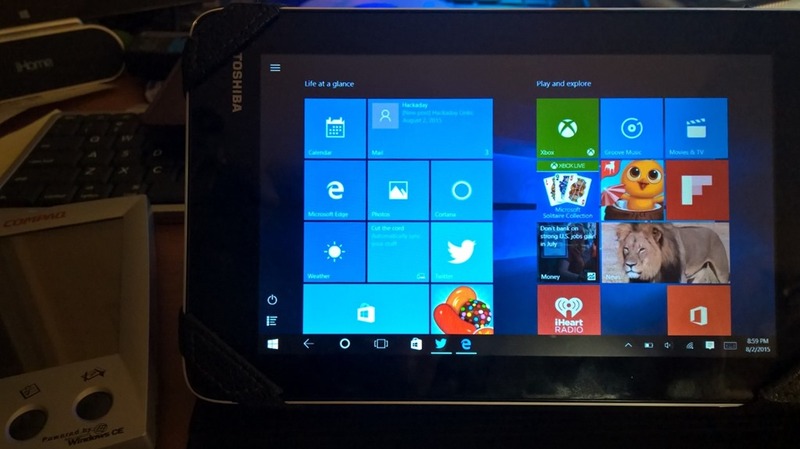 Overall, this is a good buy if you need a tablet to take with you on daily trips, but don’t need it a full day. It is great for short Internet bursts or checking and answering email. If you have a portable Bluetooth keyboard, it may be good for Word on the go. It is great for OneNote as well. But, it isn’t so great for many things you’d use a laptop or larger tablet to do. If you need to do more than this, save your money and buy a bigger tablet. If, however, you want a device a little bigger than your phone, but not a full sized tablet, then this may be for you, Go to Best Buy and try it first.